Our goal is to provide superior service and exceed our clients expectations. All of our employees are certified pool operators from the NSPF and continue ongoing training throughout the year. Our Owner/Operator Jeff Ciudad Real is a certified instructor for National swimming pool foundation and travels the country providing CPO training for pool managers, hotel owners, technician and lifeguards. His passion for aquatics started at the young age as a lifeguard, to a field technician, to managing aquatic facilities to training other technicians, and finally to providing services to all aspects of the swimming pool industry. Having a hands on owner makes the difference and sets us apart from the other pool service companies. 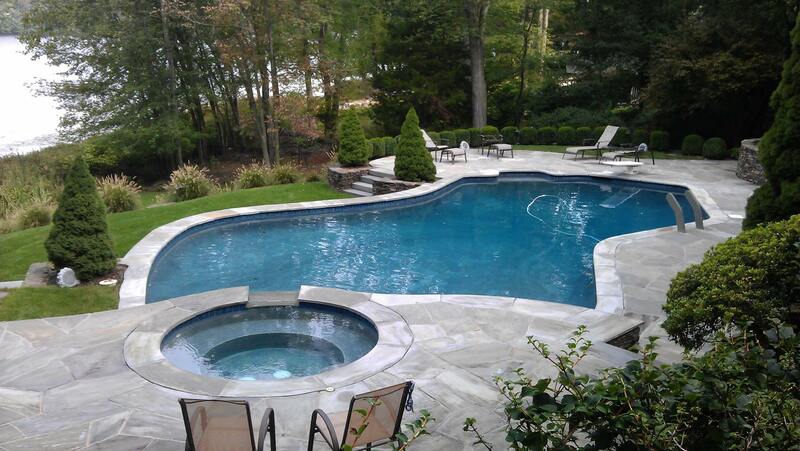 Aquatic Pool Management of Franklin lakes, NJ is a full service swimming pool company dedicated to help improving aquatic safety through pool operator professional training, commercial and residential swimming pool inspections, rehabs and renovations, and quality weekly maintenance service. Other services offered include, equipment upgrades, Leak detection, renovations, trouble shooting, facility audits & energy audits. We are licensed contractors in the state of NJ and NY, fully insured, and bonded. As mentioned, we dedicate our winters to training and certifying pool operators for the National Swimming Pool Foundations Certified Pool Operator course across the country. Our knowledge in the swimming pool industry sets us apart from your local company. We are a full service, well rounded company that you can trust. Our goal is to provide superior service and exceed our clients expectations. All of our employees are certified pool operators from the NSPF and continue ongoing training throughout the year. Our Owner/Operator Jeff Ciudad Real is a certified instructor for National swimming pool foundation and travels the country providing CPO training for pool managers, hotel owners, technicians, and lifeguards. His passion for aquatics started at a young age as a lifeguard, to a field technician, to managing aquatic facilities, to training other technicians, and finally to providing services in all aspects of the swimming pool industry. Friendly & Knowledgeable Staff; All of Our Technicians Are Certified Pool Operators. Authorized Repair Services for AutoPilot, Raypak, Hayward & Zodiac Pentair.